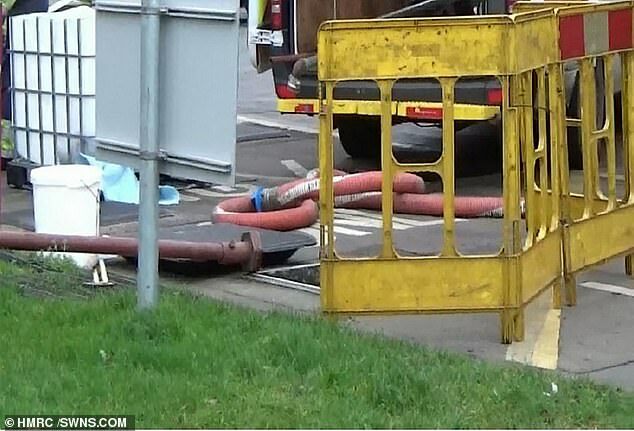 More than 17,500 gallons of "illegal" fuel worth £ 56,000 were seized after three days of raids at several gas stations - a 30-year-old man was arrested. HM Revenue and Customs Officers (HMRC) temporarily closed gas stations in Leeds, Motherwell, Cowdenbeath, Fife and the Hillington area of ​​Glasgow. The gas stations were closed last week between Friday and Sunday after the discovery of the fuel, which is considered illegal. A 30-year-old man from the Northern Irish village of Crossmaglen was arrested in Leeds and taken to Scotland to be interviewed there. He was released until further investigation. In Loanhead, Midlothian, two vehicles were also confiscated. 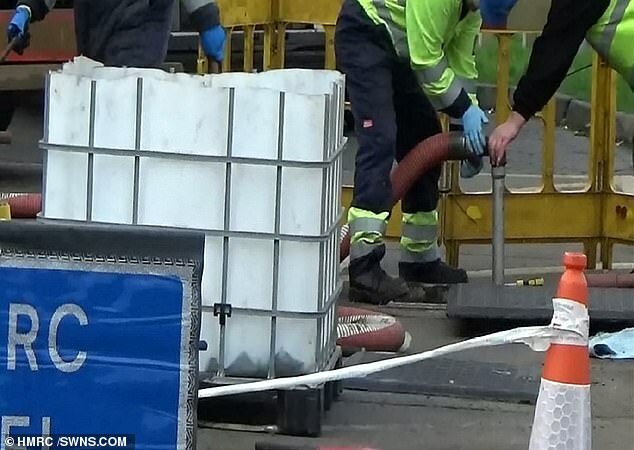 Another 1,500 liters suspected illegal fuel. The estimated loss of all seized fuel is approximately £ 56,000. 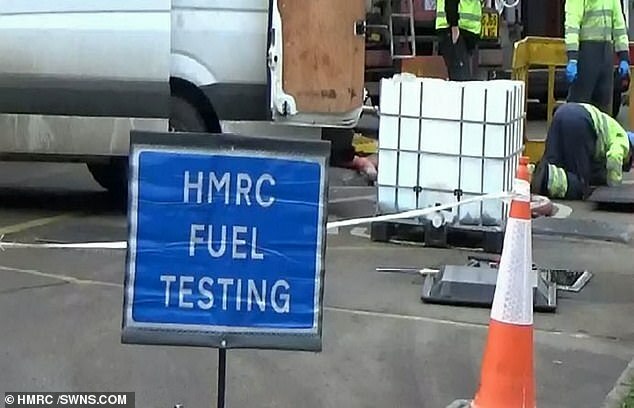 Joe Hendry, Deputy Director of Fraud Investigation Services at HMRC, said: "Fuel washing is unregulated and dangerous. "Illegal fuel is sold at reduced prices, and motorists may think that they get a good price because it is cheaper. "I would urge you to think again, because the true cost is anything but cheap." The seizures and arrest took place after a suspected fuel-washing plant was dismantled in Northern Ireland last week. Two men were arrested and it is estimated that the plant can produce more than 10 million liters of illegal fuel every year.